99% of the world are settling For less than what they are truly capable of - Help Improve Their Life Through Self Motivation! Look at how great people like Tony Robbins have changed the lives of millions. It's because he understood the true power of personal development, that why he was able to change his life and millions of others for the better. 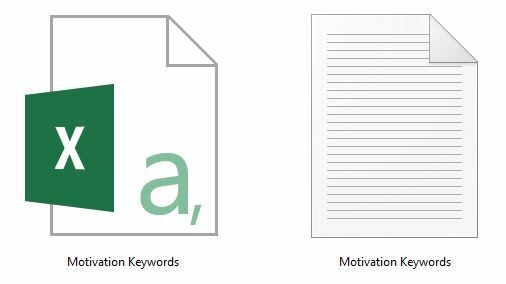 With this done-for-you content everything has been laid out methodically so that you can help your audience benefit from self-motivation by showing them how to boost their mood when it is down! Plus self-improvement is a HUGE niche where you can earn money as an affiliate and with your own products. The sky is the limit with this evergreen niche because there is always someone trying to better themselves. Not only that, but motivation is a topic that you fits almost all niches - like parenting, health, fitness, exercise, cooking, health, children and homeschooling. But you can also use it for certain situations (or slants) - being a single mom, going back to school, getting healthy, exercising regularly or doing a big project. A boost in motivation is something that we all need in our life. There is such a wide range of products that you'll never run out of things to promote. Talk about an amazing niche to get into for bloggers. You'll get 5 high-quality articles that you can use on your website or blog to appeal to different niches such as a mom blog, health and wellness or a lifestyle blog. Take the articles and create blog posts on your site. Link them to each other so that you get that internal link juice. Use the report to create an opt-in box. You'll want to make an opt-in box and put it on each of the blog posts above so that people can find the topic easily. 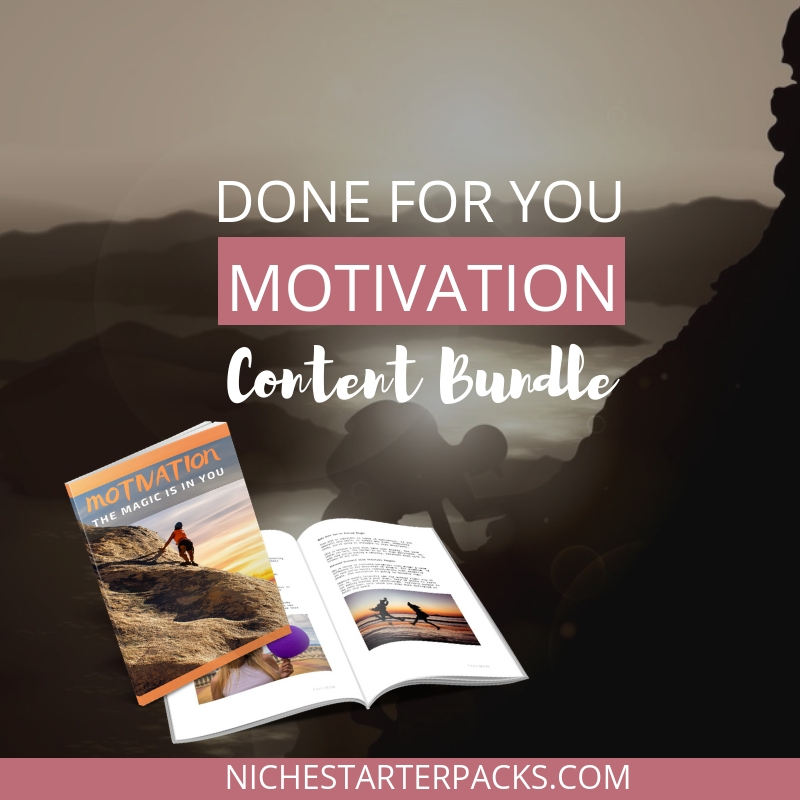 Done-For-You Motivation Content Bundle (Report, Articles, Royalty Free Images, Keywords) – Get It All For $17! 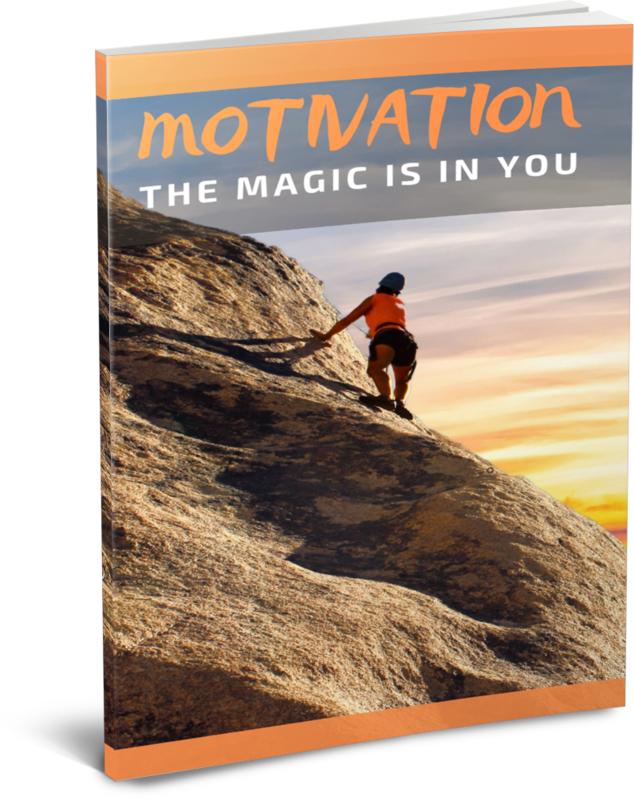 Section 1 – 11-Page eBook, "Motivation: The Magic Is In You"
You'll get a report / eBook to sale on your site or give away as an opt-in. Can Your Diet Influence Motivation? The eBook is compiled of the articles below. You'll find them formatted with headings, subheadings and images. This will save you time and let's you repurpose the content quickly and easily. 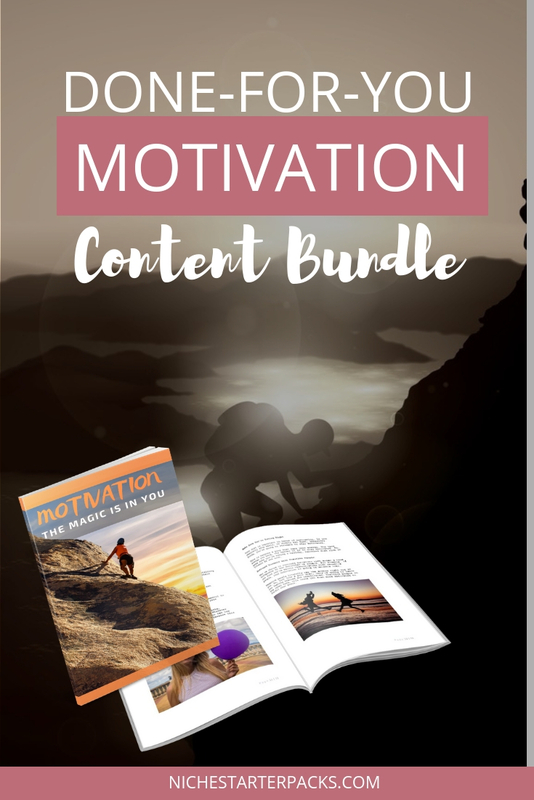 You'll also get a Canva eCover template with this PLR pack. This makes it much eaiser to use your brand colors, change images that you want to and add your own title to it. This section is where you can post the articles on your blog and then guide your reader’s to sign up for the main opt-in report or let them know more details are available in a report that is for sale by adding an opt-in form to the bottom or a call to action pointing them to the sales page. Wanna Share on Pinterest? Below is a PIN Image You Can Use?